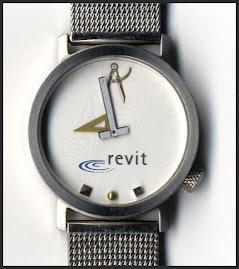 Harry Mattison has joined the API blogging world for Revit with "Boost Your BIM". He's started out with a practical project dealing with the tragic Duplicate Mark Value error we receive on projects that use worksets. Each post is a step in and through the process. He's only just begun with a few of the steps (posts) so far. I believe the intention is to take it slow and easy enough that even I can do it! Here's hoping Harry can keep at it!